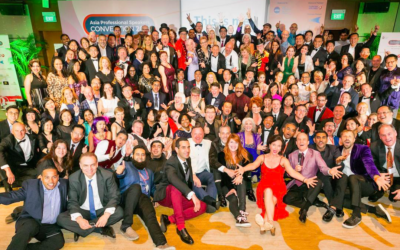 Asia Professional Speakers Convention – or why speakers sometimes sit in the audience. So why on Earth would professional speakers choose to attend a conference where they do not get to speak and even have to pay to attend? Because attending a conference can be one of the most effective ways to learn something and improve your profession. People of all professions know this and the whole conference industry (and professional speaking industry) is based on the premise that learning, live and in person, from experts together with a group with likeminded people is extremely powerful. So what kind of conferences does professional speakers attend? Well, Professional Speakers Conventions, of course! 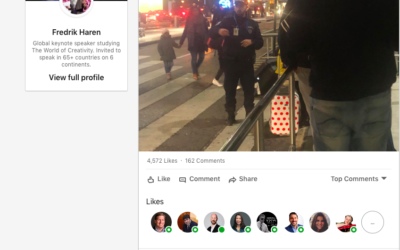 This blog post is different from the normal posts that I do. 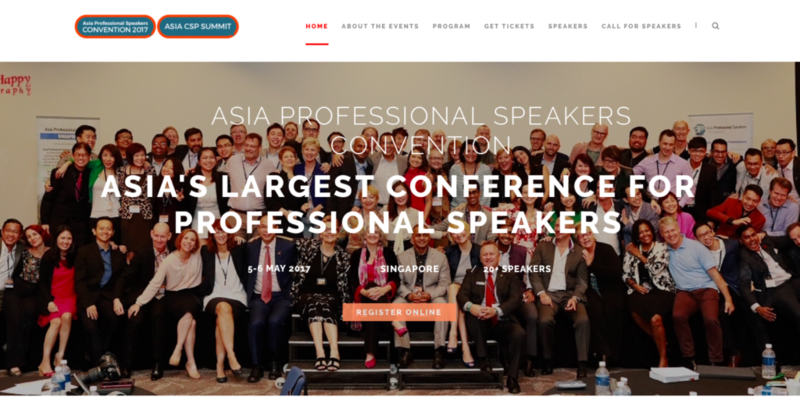 Today I will promote something: The Asia Professional Speakers Convention which happens in Singapore 5 -6 May 2017. (full disclosure, I am a member of, and sit on the EXCO of, Asia Professional Speakers Sinagapore (asiaspeakers.org) who organise this convention, but I have no financial interests at all in this conference (If anything I will volunteer my time for it.) and APSS is a not-for profit organisation for professional speakers. I am sharing this with you because I think that readers of this blog might be interested in attending the conference. 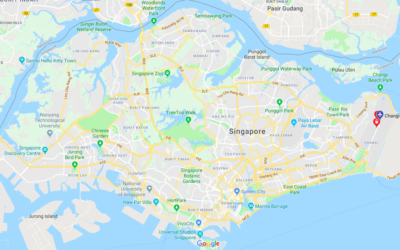 If you are interested in professional speaking and live within travel distance from Singapore I highly recommend that you invest in a chance to network with over 100 professional speakers from all over the world while you listen to and learn from more than 20 great speakers. 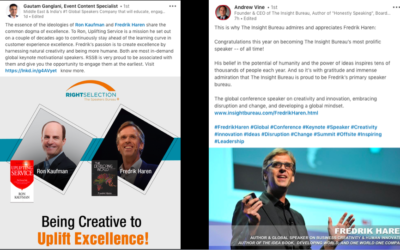 The amount of knowledge and inspiration that you get during these intense two days is most likely the best return on investment you can do as a person interested in taking your professional speaking career to the next level. 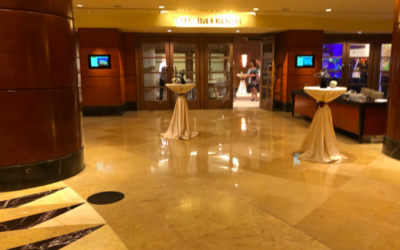 I say that as a person who have attended numerous of these events in the past – and who signed up for this years convention the minute the registration opened. I hope to see you there, and if you come, please let me know (email me at fredrik.haren@interesting.org) and we can catch up during the convention! Sign up before 1 April go enjoy a early bird discount. Previous post: "Is your theme in line with the clients?" Next post: "I want to have spoken in 100 countries when I am 50. What do you want to do?"